Dave Stainton (Xeric Manager) and James Pickering (Xeric Team Leader) gave a talk on the drying and climate control works Xeric carried out at the Naze Tower in 2015. Accompanying Xeric, there were a series of speakers throughout the day representing a varied section of the Building and Restoration Industry, which included Historic England and The National Trust. Overall it was a rewarding and fascinating day, learning about the geology of the area along with historical works carried out at the Naze Tower. 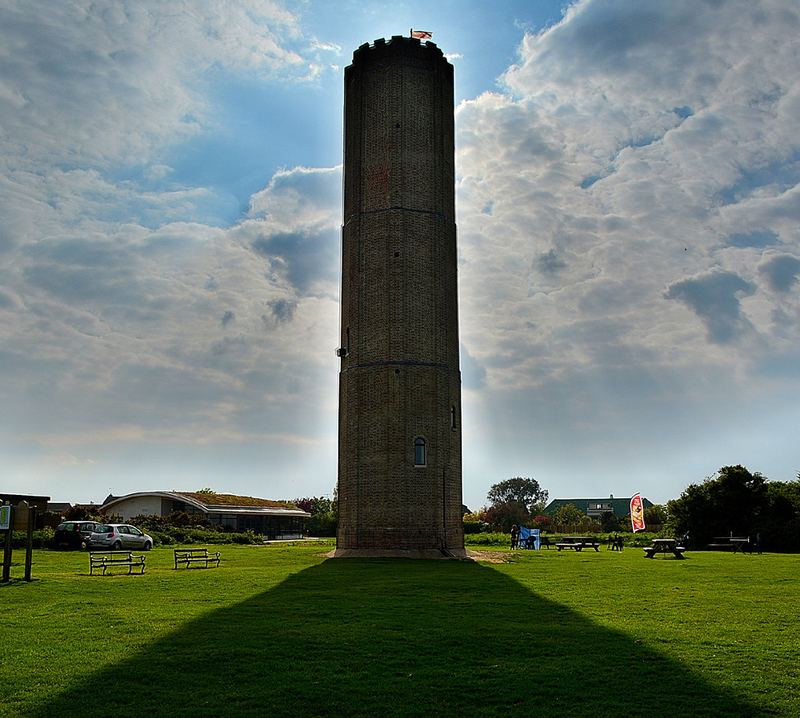 There were over 30 people in attendance at the Essex Wildlife Trust Centre, and felt very proud that the Xeric team had played a part in the works to remove the Naze Tower from the ‘At Risk List’ of Historic England. If you would like more information about Xeric’s involvement with the Naze Tower, please get in touch.